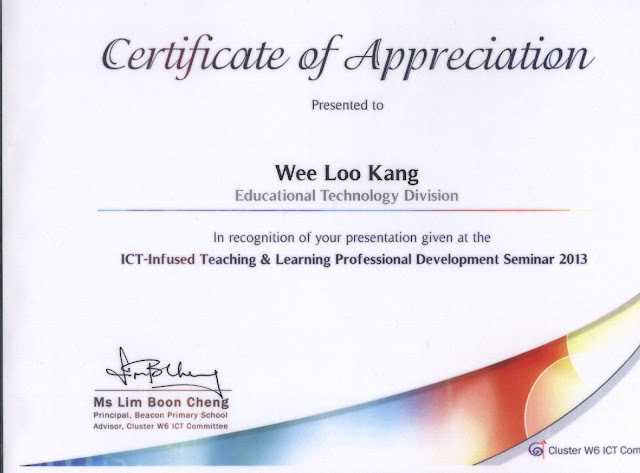 thanks to Lee Yong for the invitation. 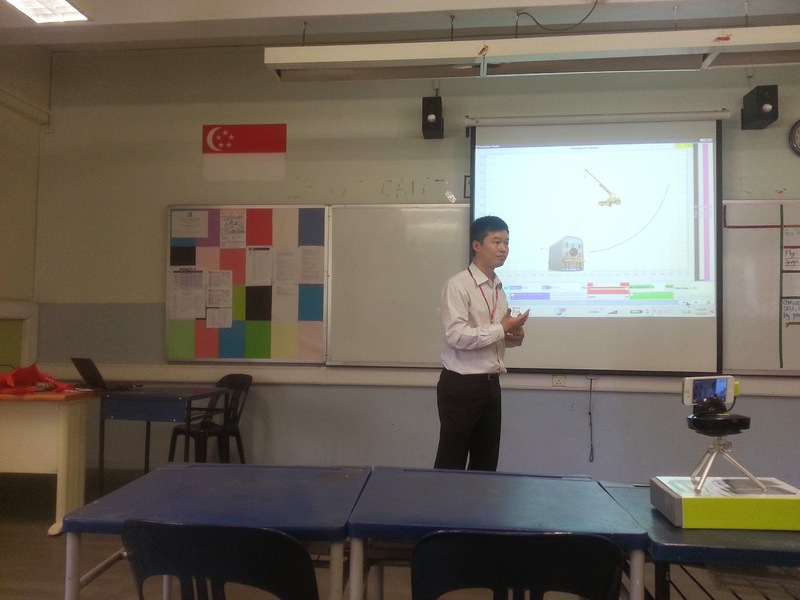 A post-lecture-tutorial lesson was designed to allow active student centered inquiry on the conservation of momentum through collision cart computer model. 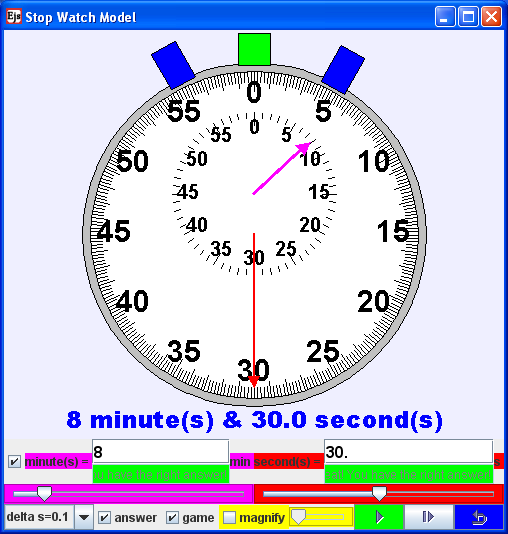 A research pre-post test lesson was designed to allow active student centered inquiry on the conservation of momentum through collision cart computer model. 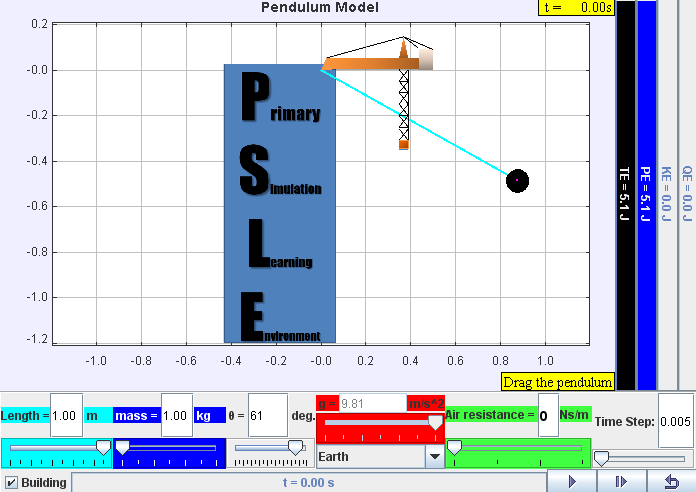 e-learning lesson was designed to allow active student centered inquiry on the conservation of momentum through collision cart computer model. Students investigate the relationship between the variables collaboratively in groups of 2. A co-created virtual lab learning environment was designed with guided discovery worksheets to support the process of sense-making of the physics of Direct Current Electrical Motor. 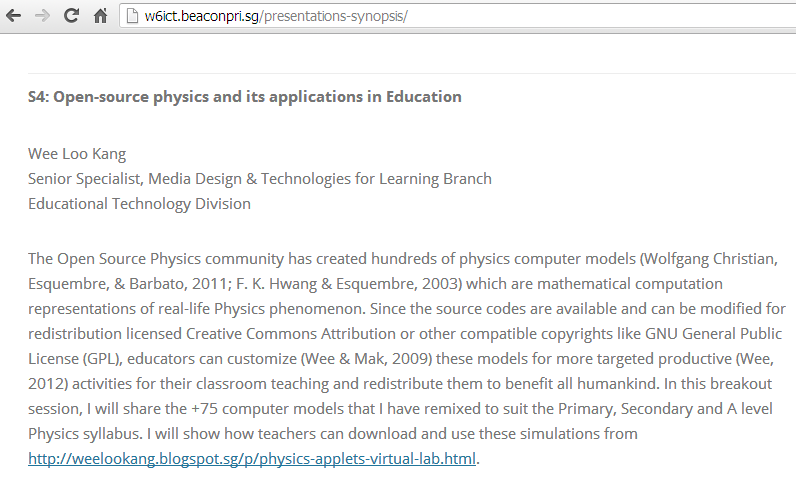 Computer Supported Learning in Circular Motion Concept Mapping and Simulations. These lessons are under the Computer Supported Collaborative Learning ProPel-T or eduLab initiative. 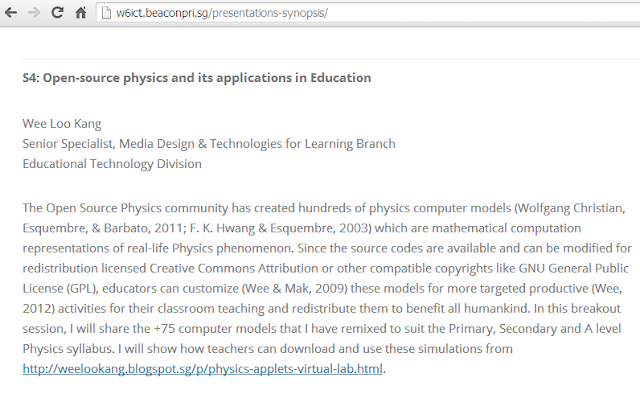 Computer Supported Learning in Gravitational Motion Concept Mapping and Simulations. Through a series of student-centered activities focusing on the Concept Mapping Pedagogy, students make their understanding visible through the construction of their concept maps. A co-created virtual lab learning environment was designed with guided discovery worksheets (tutorial) to support the process of sense-making of the physics of Kepler's Third Law Solar System Model. A co-created virtual lab learning environment was designed with guided discovery worksheets (tutorial) to support the process of sense-making of the physics of Geostationary Satellite around Earth Model. 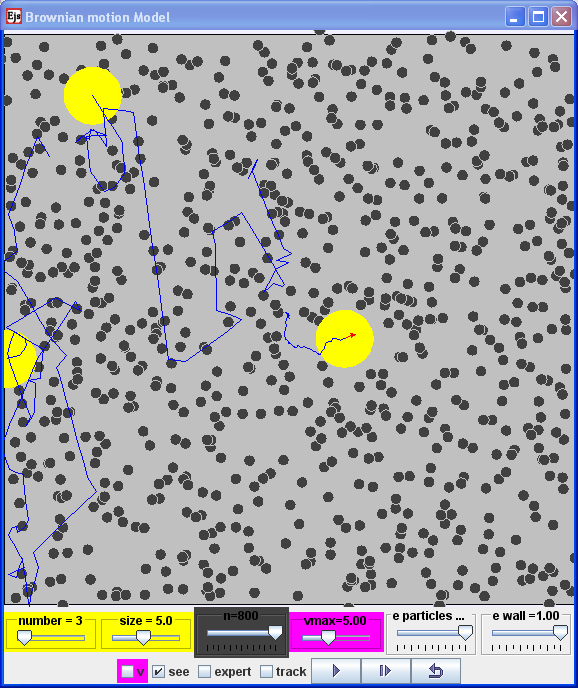 A co-created virtual lab learning environment was designed with guided discovery worksheets (tutorial) to support the process of sense-making of the physics of Gravitational Field & Potential of 2 Mass Model. Virtual Laboratory and Real Equipment Vernier Caliper and Micrometer. Energy Comes Alive with Customized Roller Coaster Simulation! In this lesson, the students are using a customized roller coaster simulation to learn about energy concept. They will be involved in a series of inquiry-based activities (e.g., investigating the energy change and making an evidence-based conclusion). 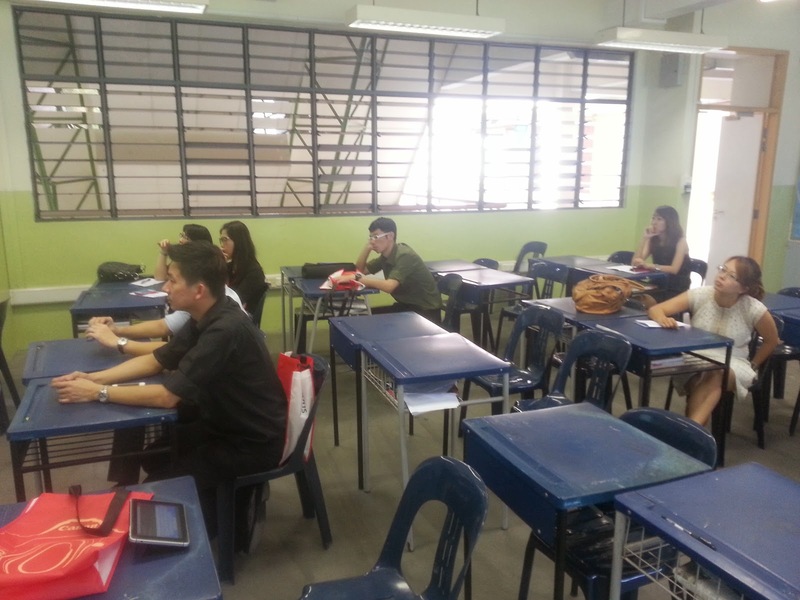 To further support their learning, Google Forms and YouTube videos are also used.